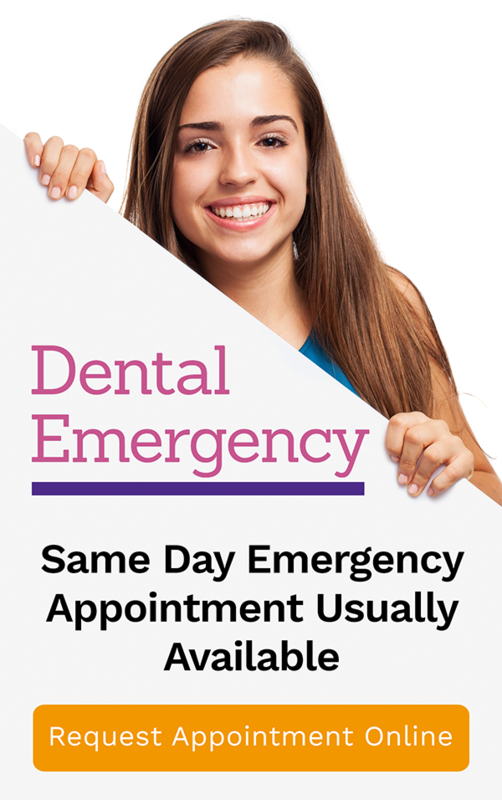 Whether it’s a broken tooth or injured soft tissue of the mouth, dental emergencies can interfere with eating, speaking, or other normal activities. Yes! Teeth start to develop when you are still a foetus, that’s why good nutrition for a pregnant mother is very important. Calcium, phosphorous, Vitamin C should always be in a mother’s diet. When a tooth is knocked out, the other teeth change their positions in an attempt to fill the gap. This leads to crooked teeth, facial deformation, chronic pain, and eventually bone loss in the jaw. This is why lost teeth should be replaced as soon as possible. Children’s Week is celebrated annually in Australia during the fourth week of October. The week focuses the attention of the wider community on children and their needs. Cosmetic dentistry involves a kind of art as well as combining the oral health benefits of general and restorative dentistry to give patients the smile they have always wished for. 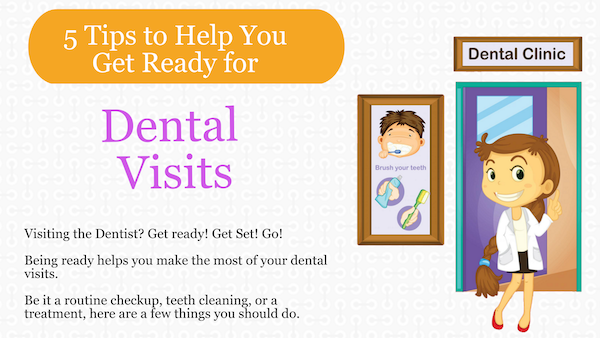 It doesn’t matter if your visit is for a regular checkup, teeth-cleaning, or a more complicated procedure – planning always pays off! 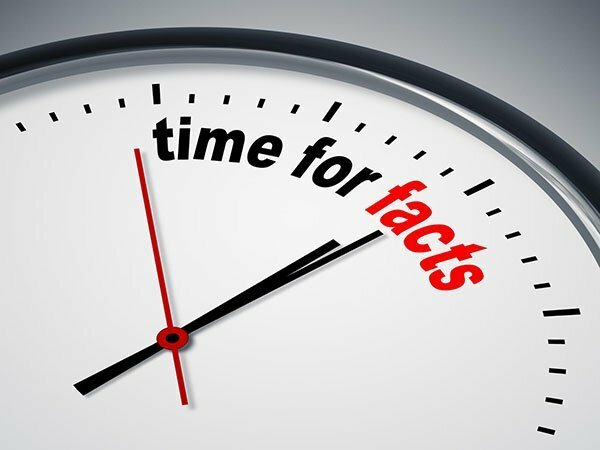 The fact is that a crown that only lasts five years is a disappointment to your dentist. At Bendigo Smiles it is our hope that any crown they make for you will last a decade or longer. 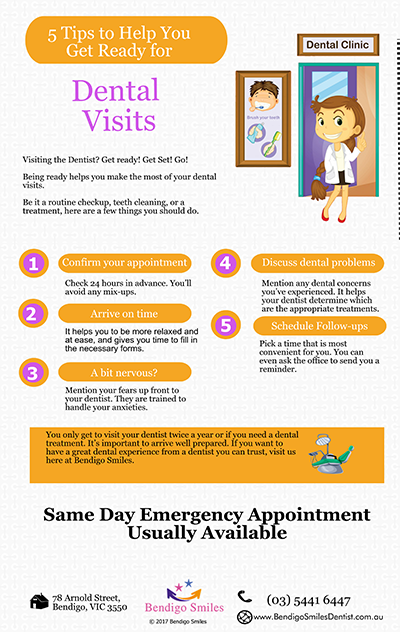 Why Do Impacted Wisdom Teeth Need To Be Removed? 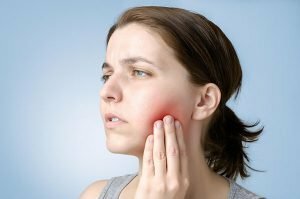 If a wisdom tooth doesn’t have room to grow (impacted wisdom tooth), resulting in pain, infection or other dental problems, you’ll likely need to have it pulled. 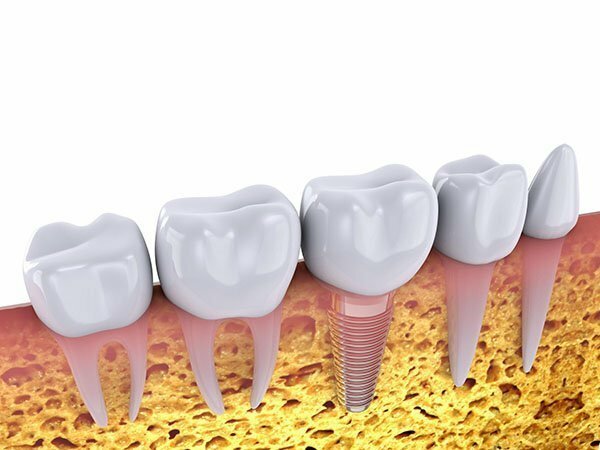 A Dental implant is a long lasting, natural looking option for a patient wanting to replace missing teeth. 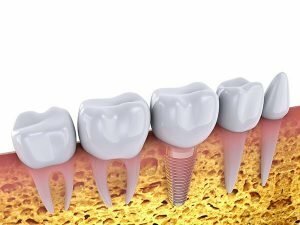 An implant is a titanium alloy prosthesis, which is surgically placed into your jaw acting as the artificial root of the tooth.